Tech troubles aren’t stopping L.A. singer-producer Iman Omari from flourishing one bit. After having some difficulties with his Bandcamp, Omari decided to sell his discography in bulk via GoFundMe to allow current and new listeners alike to still have a chance to purchase the many great releases in his catalog. Aside from that, he has shared some loosies here and there from his most recent work Higher-Loops, a sequel to the previous High-Loops. The one track in particular that has so hyped for this album his Iman’s awesome flip of Pharrell’s “That Girl” that he dropped today — so good. The good news is that the full album is available now for everyone to hear, the bad news is that it will be only be for sale for eight days (Jan. 18 – Jan. 26). I don’t have to pressure you to act fast , the music on Higher-Loops alone has the power to make that neccessary purchase just in the nick of time. 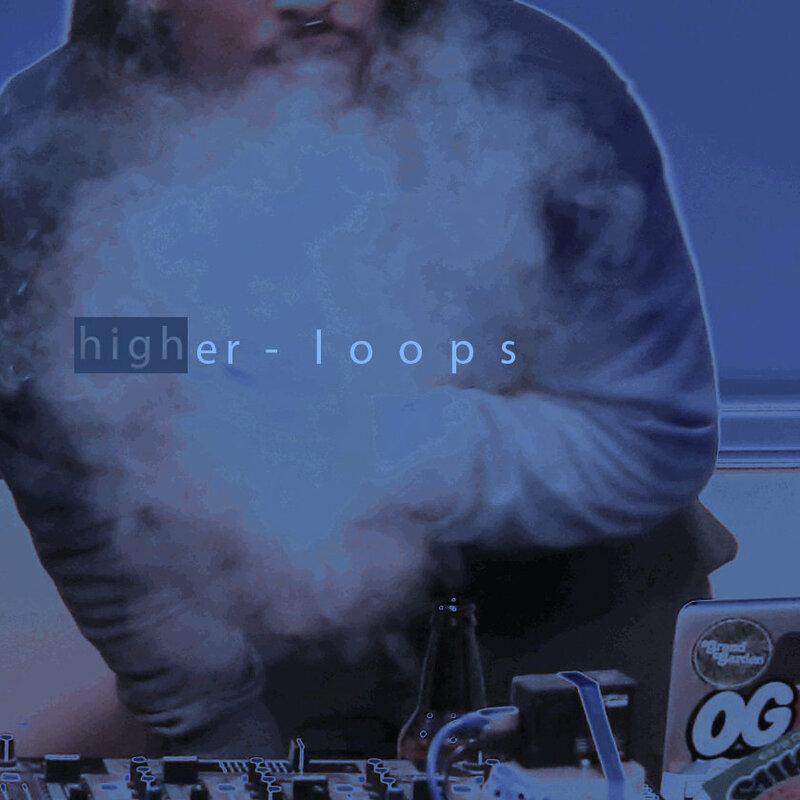 You can stream Higher-Loops below and download it via Cavalier‘s Bandcamp here.